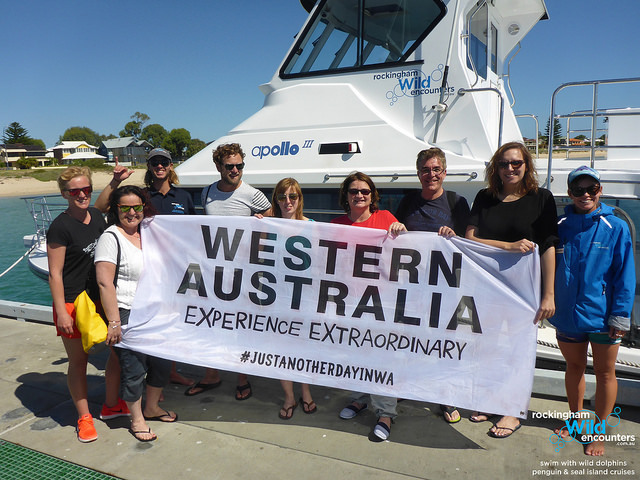 Located on the shores of beautiful Shoalwater Bay, Rockingham Wild Encounters operates a ferry service to Penguin Island and a range of eco cruises that visit the local wildlife and take in the scenic highlights of the Shoalwater Islands Marine Park. 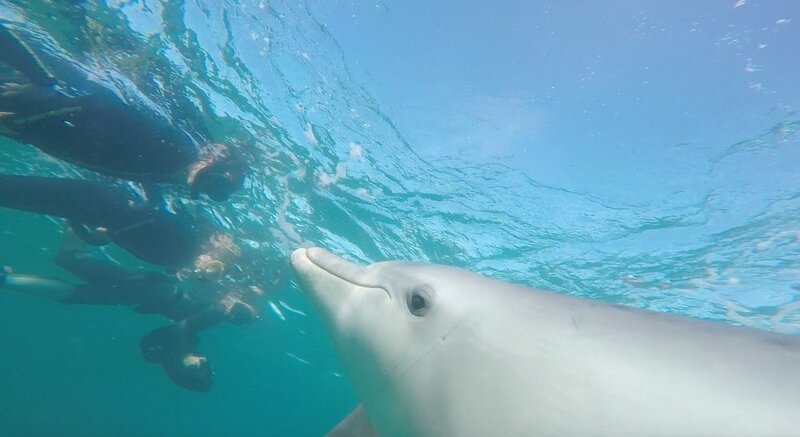 Make your dolphin dream come true! 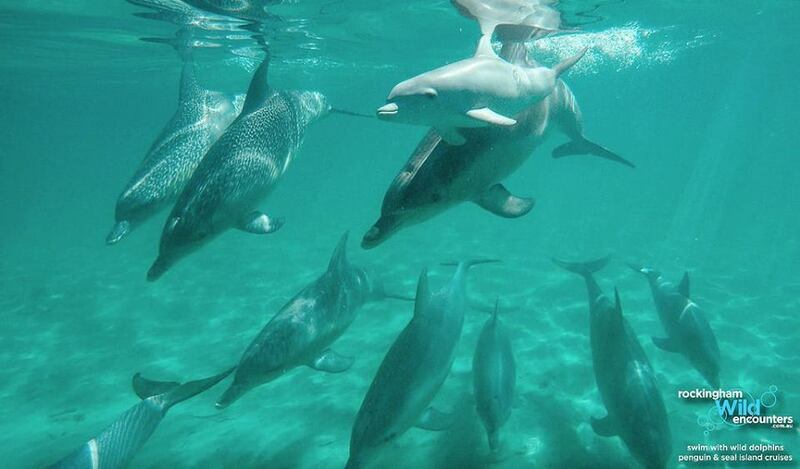 Rockingham Wild Encounters has been operating the multi award winning Swim with Wild Dolphins Cruise since 1989. 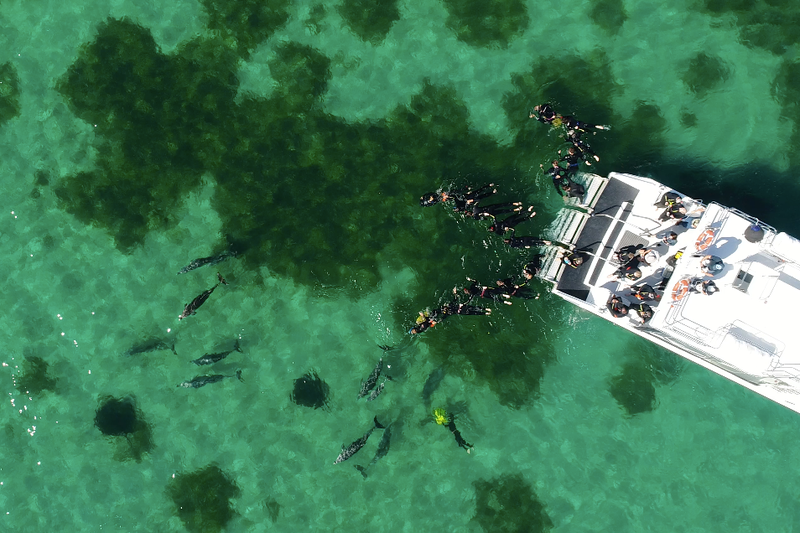 There’s over 200 local bottlenose dolphins that live amongst the sheltered waters of Rockingham’s bays & islands that we’ve come to know as friends. They don’t perform tricks and we don’t feed them, we simply spend some time enjoying each other’s company! 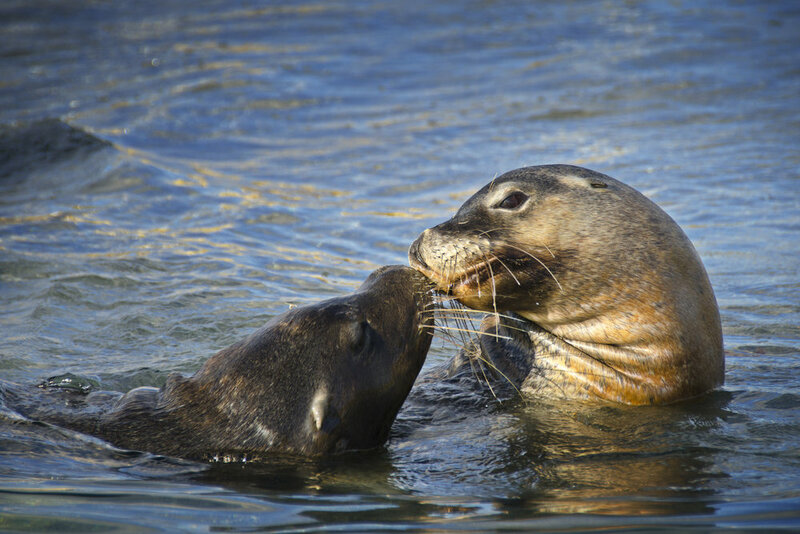 Blessed with white sandy beaches and surrounded by crystal clear waters, Penguin Island is just a 5 minute ferry ride away and lies in the heart of the ruggedly spectacular Shoalwater Islands Marine Park. 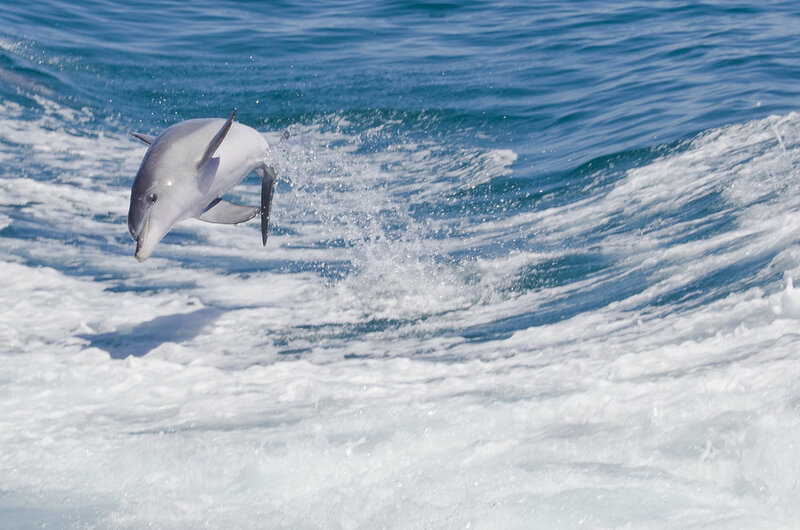 Join us for a cruise to see wild dolphins and rare Australian sea lions before getting up close with the world’s smallest penguins! 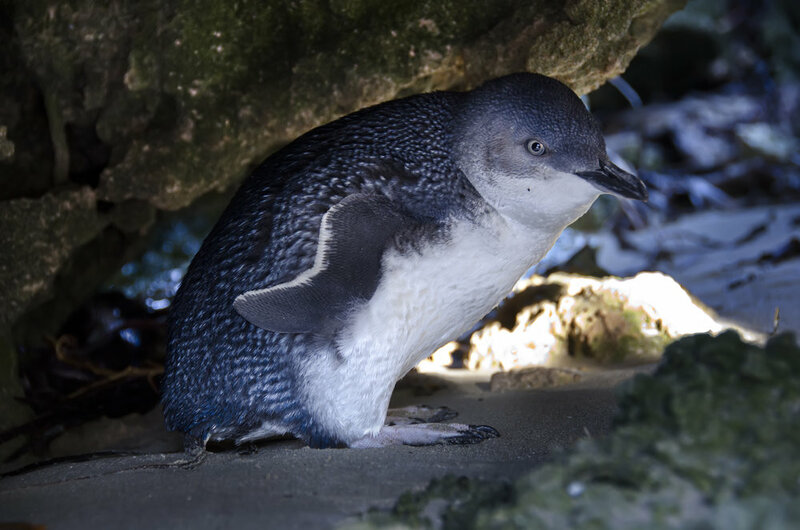 Island rangers present penguin feedings at 10.30am, 12.30pm & 2.30pm daily. Getting here is easy with ferries departing hourly from 9am to 3pm. Spend as long, or as little as you like to swim, snorkel, picnic and explore the nature trails and beaches before catching a return ferry at your leisure. Meet the boat at The Cruising Yacht Club Jetty on the corner of Val Street and the Esplanade (free street parking available).